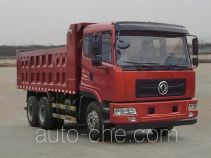 Dongfeng EQ3258AX dump truck manufactured by Xinjiang Dongfeng Automobile Co., Ltd.
Dongfeng Chinese dump truck (tipper truck) EQ3258AX manufactured by Xinjiang Dongfeng Automobile Co., Ltd. (an automobile manufacturer in Urumqi, Xinjiang Uyghur Autonomous Region, China; manufactures a range of Dongfeng vehicles, including dump trucks); the dump truck (tipper truck) based on DFL3258A6 chassis. 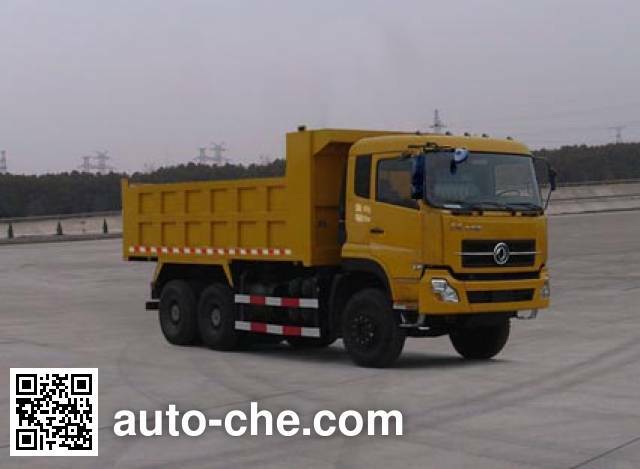 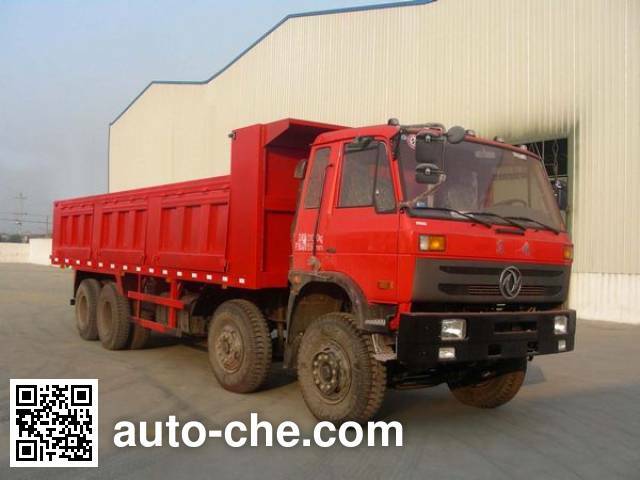 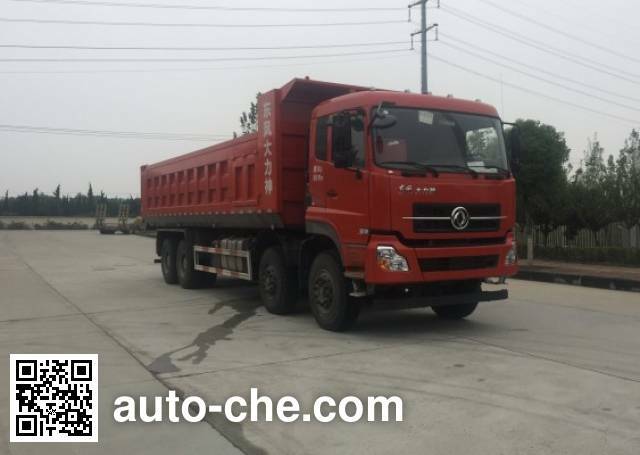 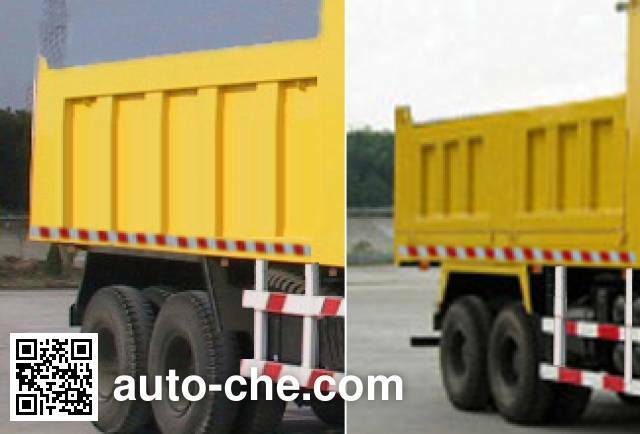 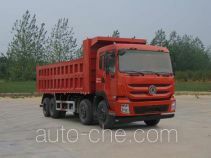 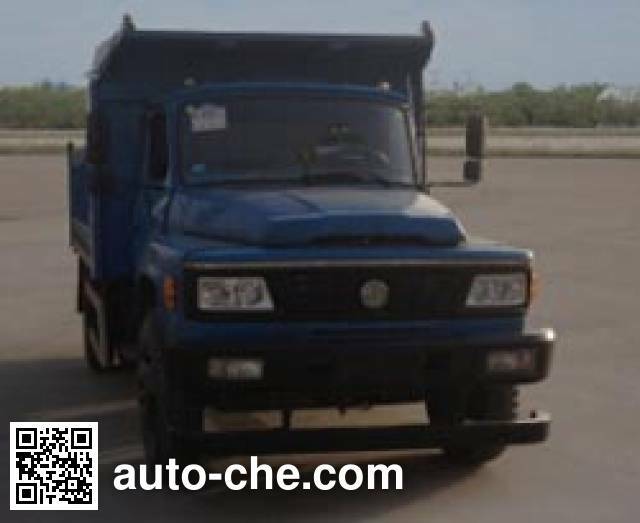 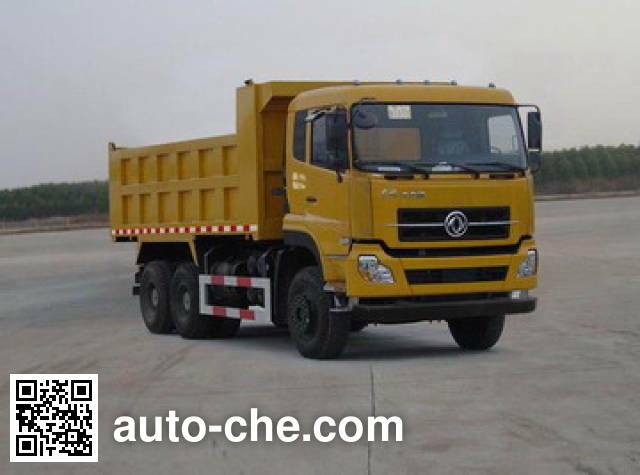 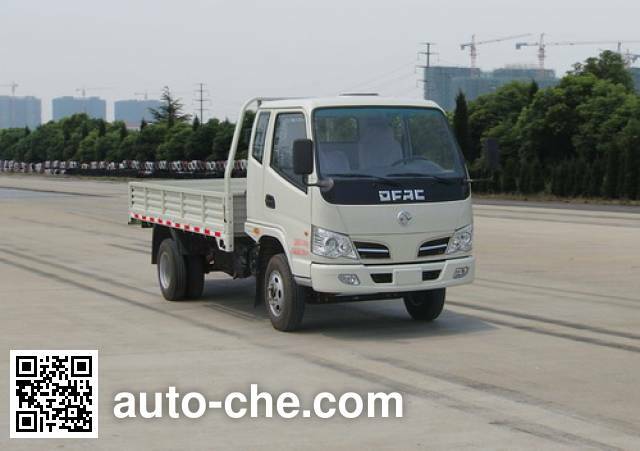 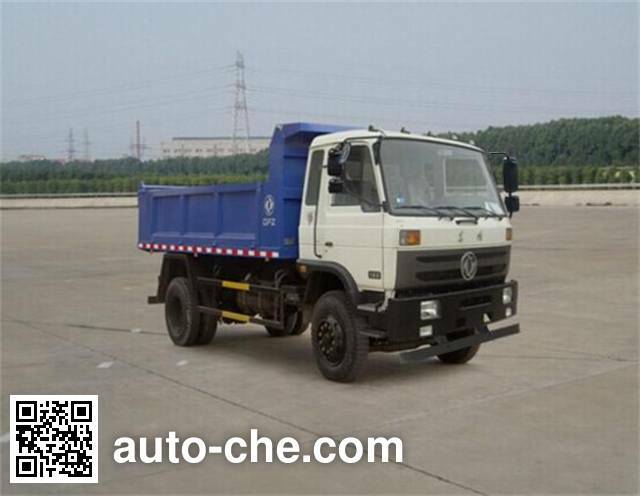 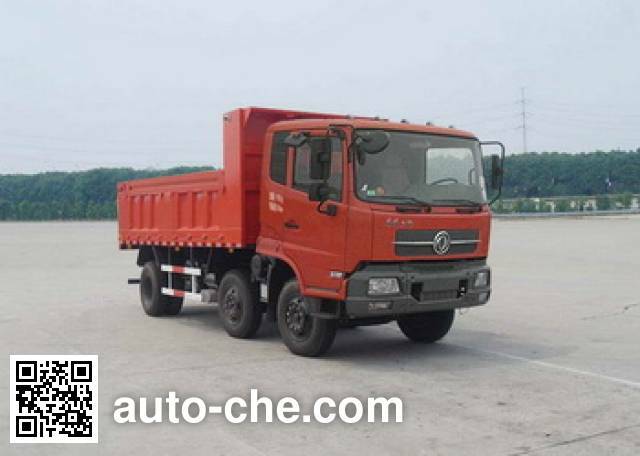 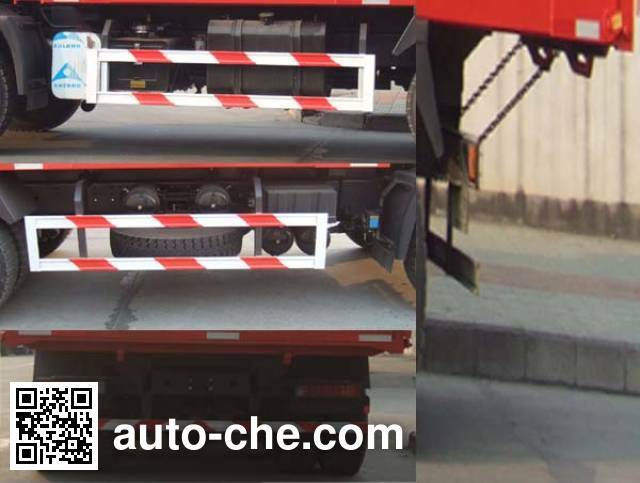 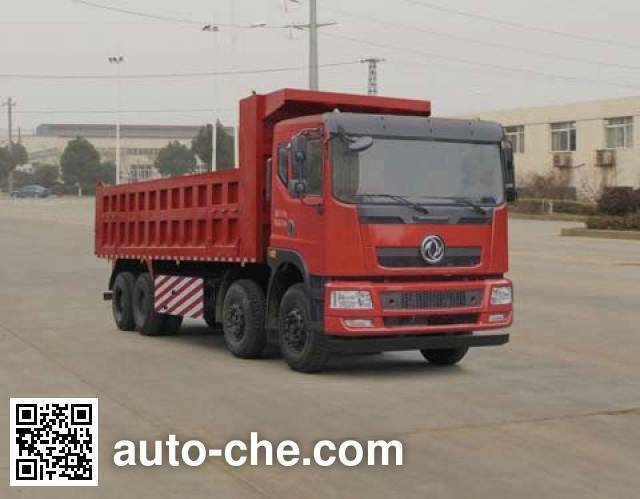 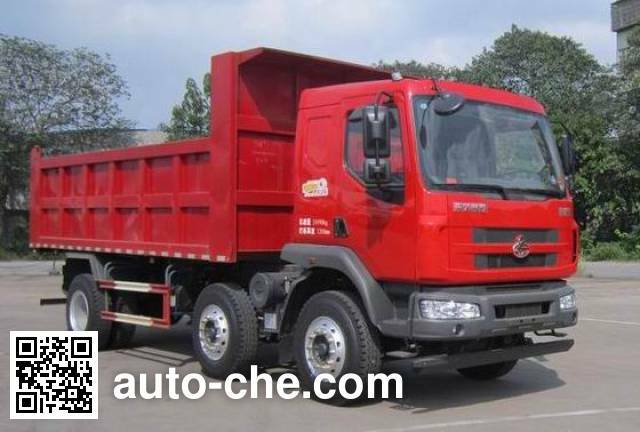 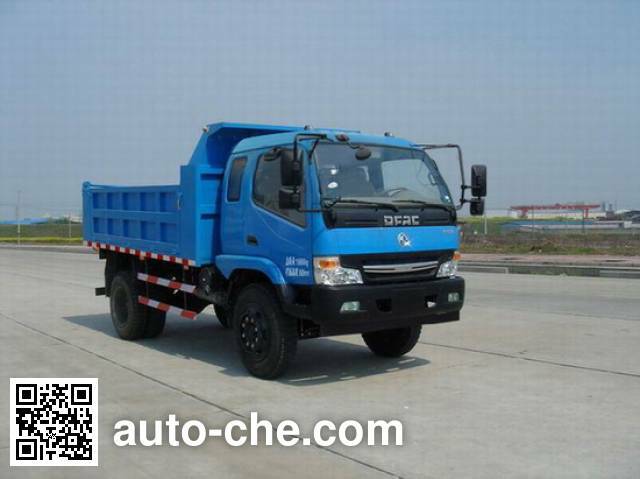 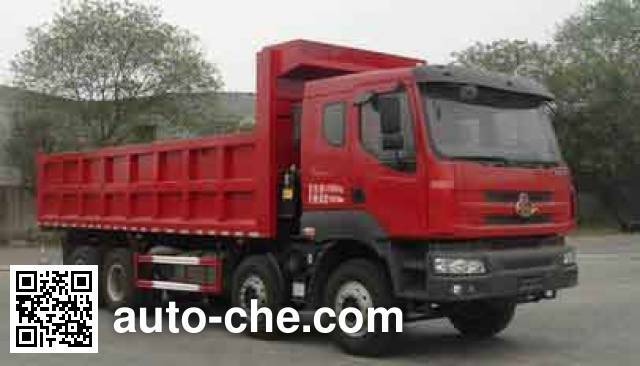 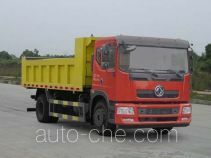 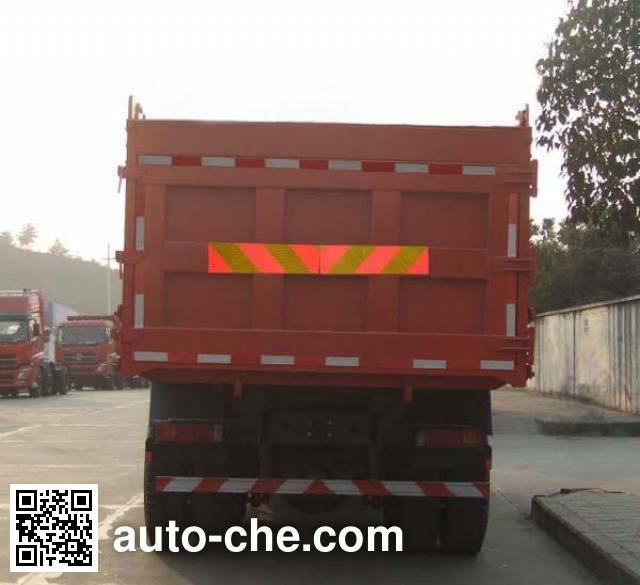 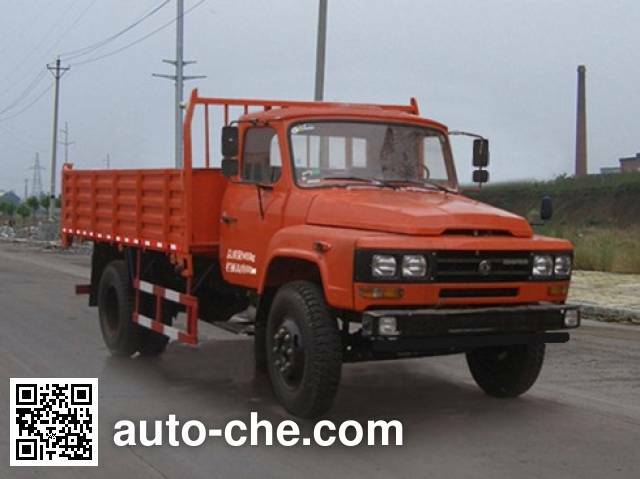 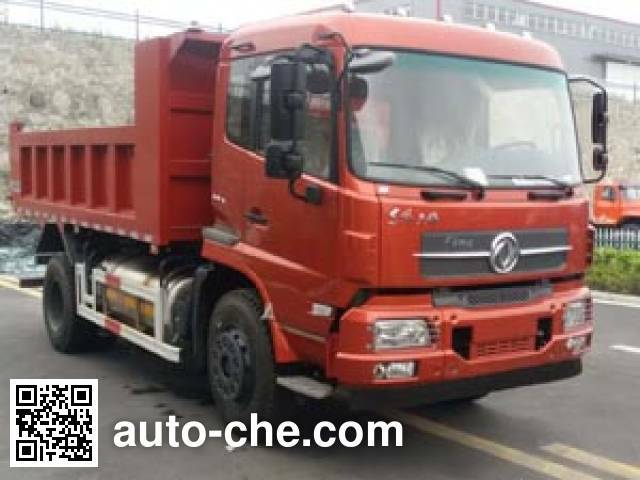 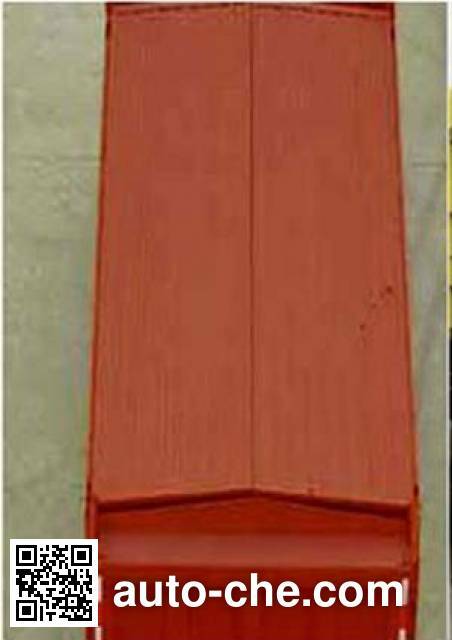 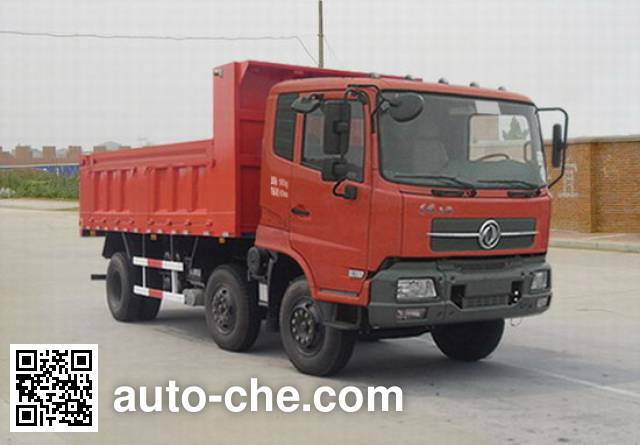 Rated capacity is 12910 kg, curb weight is of the China dump truck 11960 kg, gross vehicle weight is 25000 kg, diesel fuel, cab seating capacity is 2, max. 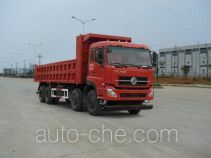 speed is 80 km/h, with ABS, wheelbase is 3200+1450, 3500+1450, 3800+1450, 3200+1350, 3500+1350, 3800+1350, 4050+1350 mm, engine: ISLe292 40 / ISLe340 40 / dCi300-40 / dCi350-40 / YC6MK300-40 / YC6MK350-40 / ISL9.5-340E43A, tires are 11.00R20 18PR, 11.00-20 18PR, 12.00R20 16PR, 12.00-20 18PR, environmental standard is , cargo body is 5600/5800 × 1150 × 2300 mm. 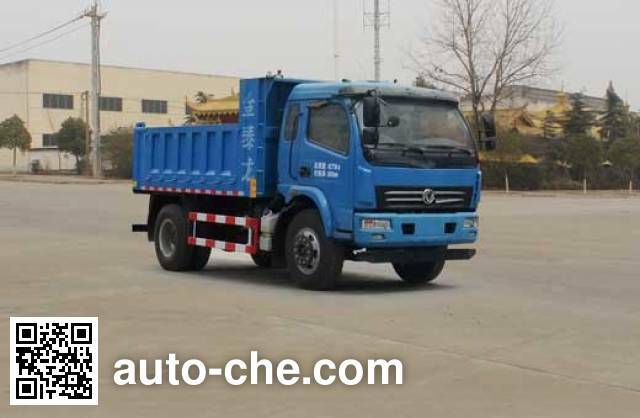 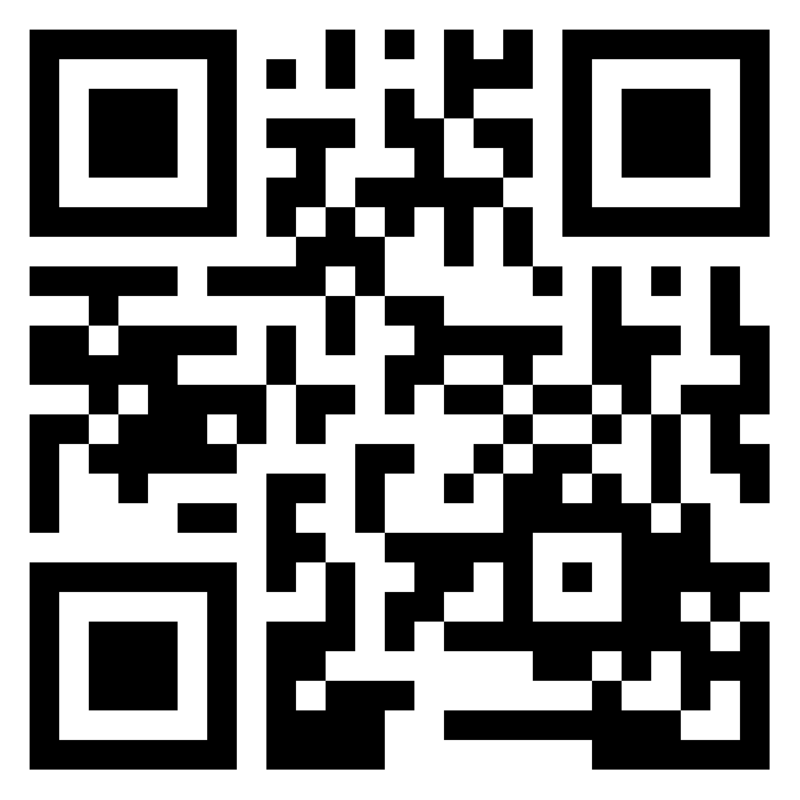 Manufacturer's location Urumqi, Xinjiang Uyghur Autonomous Region, China. 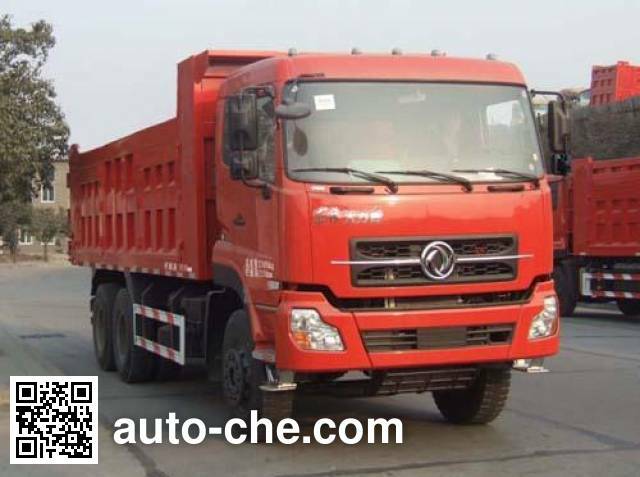 1 ISLe292 40 8900 cc 215 kW (293 hp) Dongfeng Cummins Engine Co., Ltd.
2 ISLe340 40 8900 cc 250 kW (340 hp) Dongfeng Cummins Engine Co., Ltd.
3 dCi300-40 11120 cc 220 kW (300 hp) Dongfeng Commercial Vehicle Co., Ltd.
4 dCi350-40 11120 cc 257 kW (350 hp) Dongfeng Commercial Vehicle Co., Ltd.
5 YC6MK300-40 10338 cc 221 kW (301 hp) Guangxi Yuchai Machinery Co., Ltd.
6 YC6MK350-40 10338 cc 258 kW (351 hp) Guangxi Yuchai Machinery Co., Ltd.
7 ISL9.5-340E43A 9460 cc 251 kW (342 hp) Dongfeng Cummins Engine Co., Ltd.